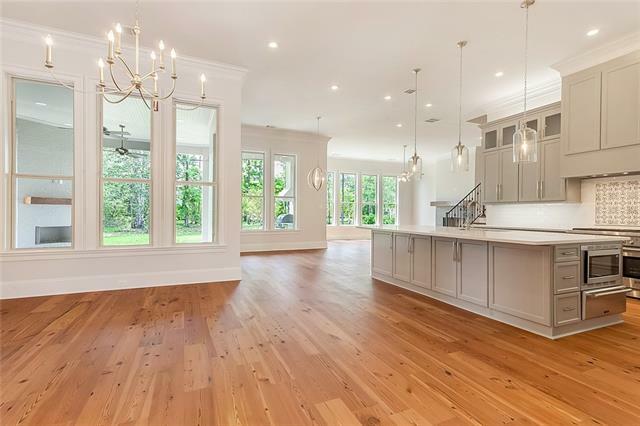 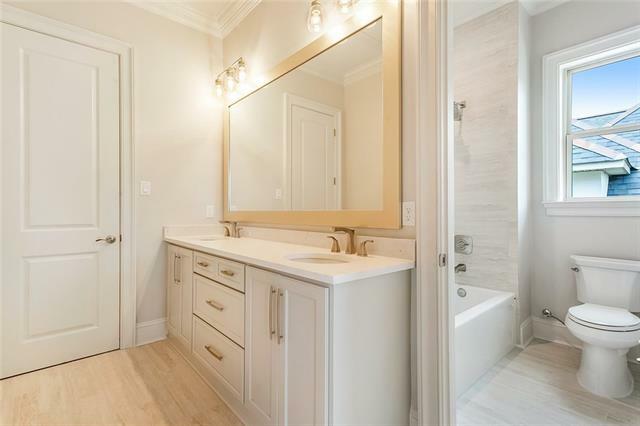 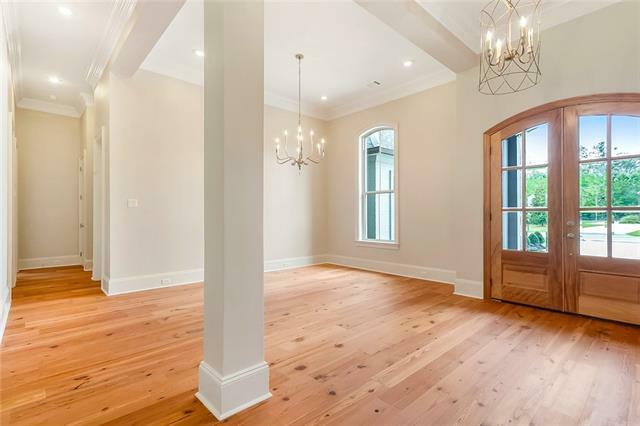 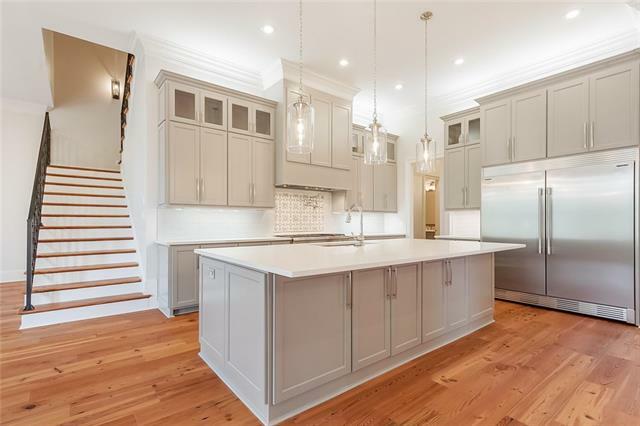 Stunning French Provincial Design in Tchefuncte Club Estates! 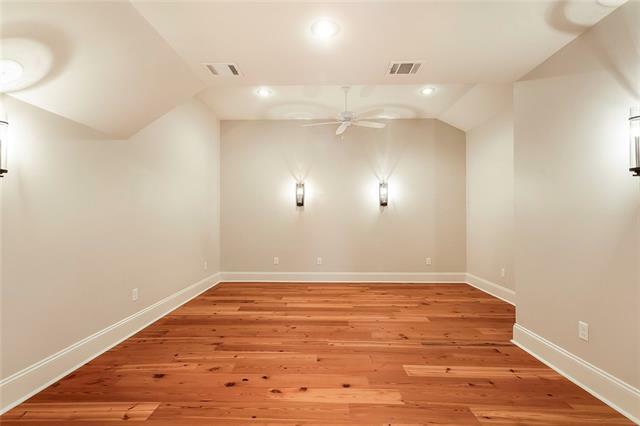 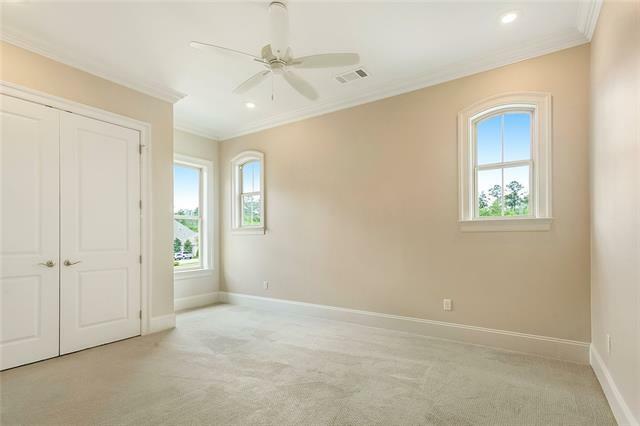 This home features 5bed/4.5 bath, living room, large family room off the kitchen, dining room and an unfinished bonus room that can be finished upon buyers request! 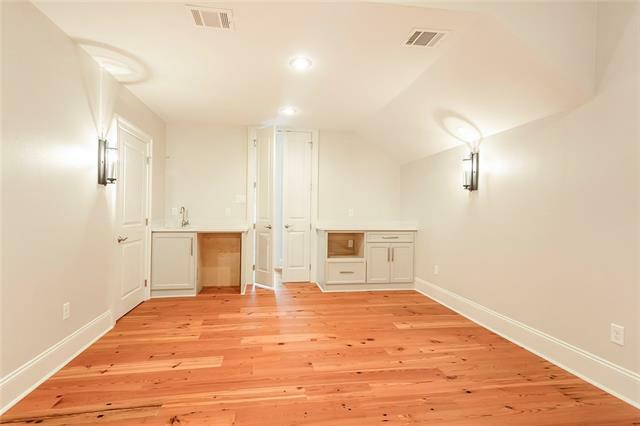 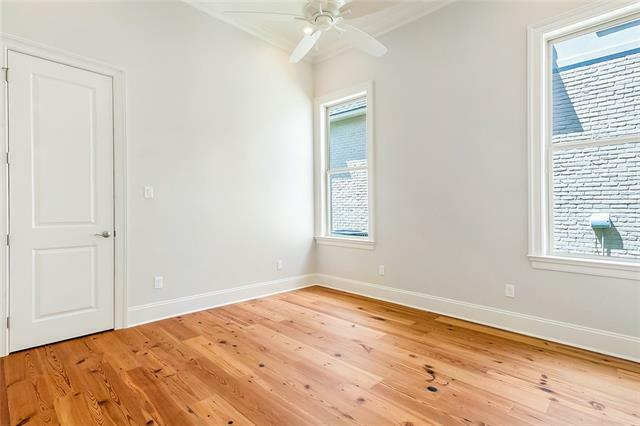 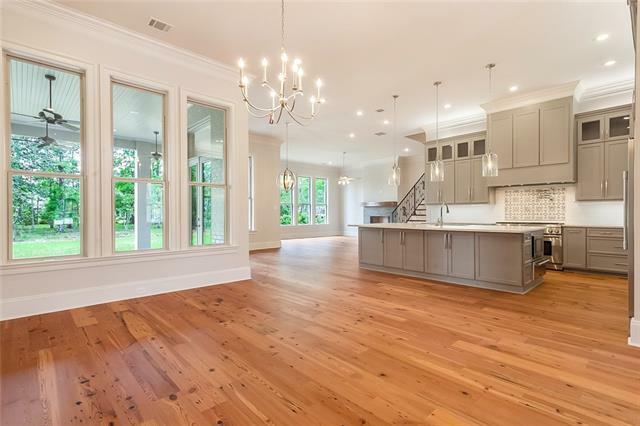 This home comes complete with real wood floors, thermador range, microwave, warming drawer, dishwasher, custom cabinets, mudroom, beautiful lighting, evergreen landscaping and much more! 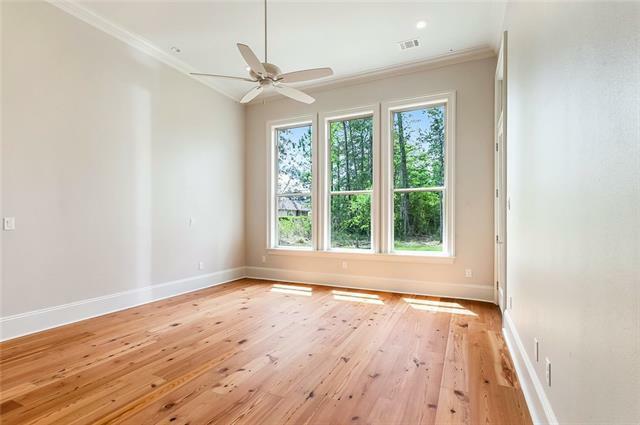 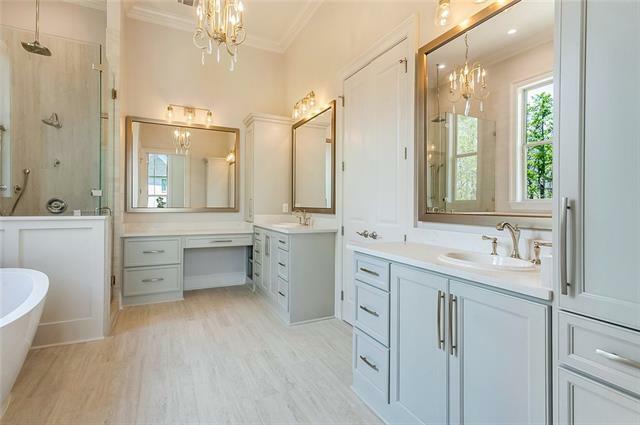 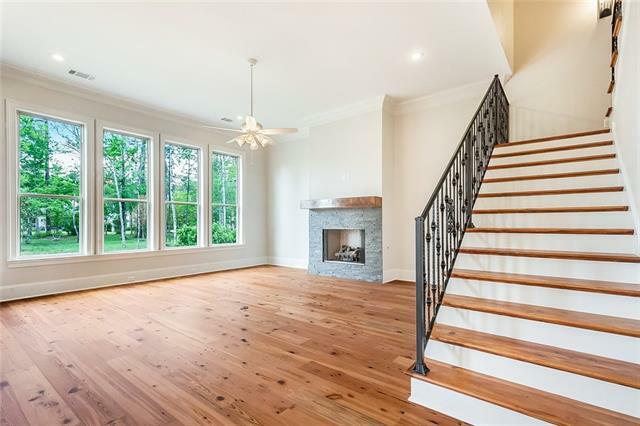 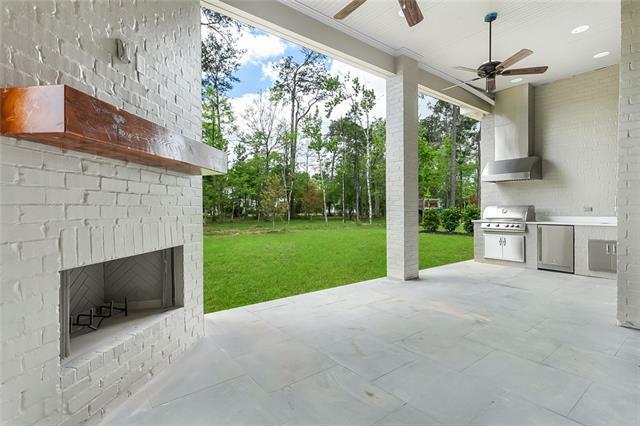 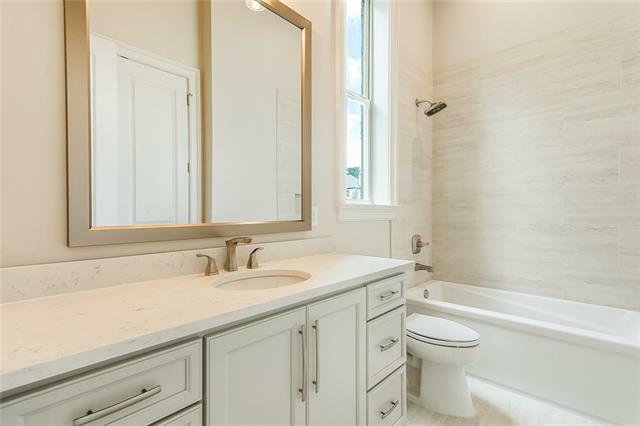 Luxurious living in Tchefuncte Club Estates! 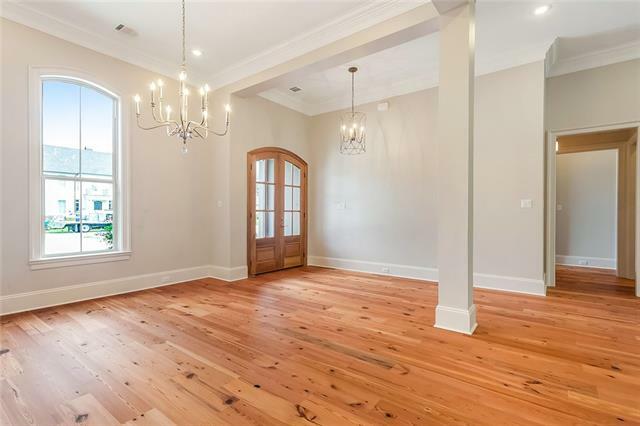 Call now for a private showing! 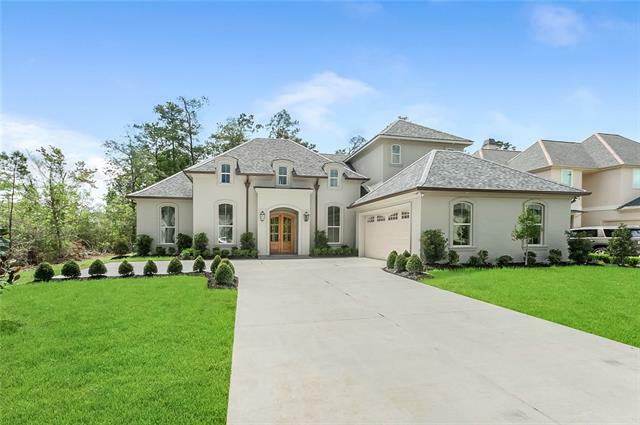 Directions I12 west, exit 59 toward Madisonville, left on hwy 21, left on Pinecrest dr. take first left on briar hollow.